All Taylor homes currently listed for sale in Taylor as of 04/23/2019 are shown below. You can change the search criteria at any time by pressing the 'Change Search' button below. 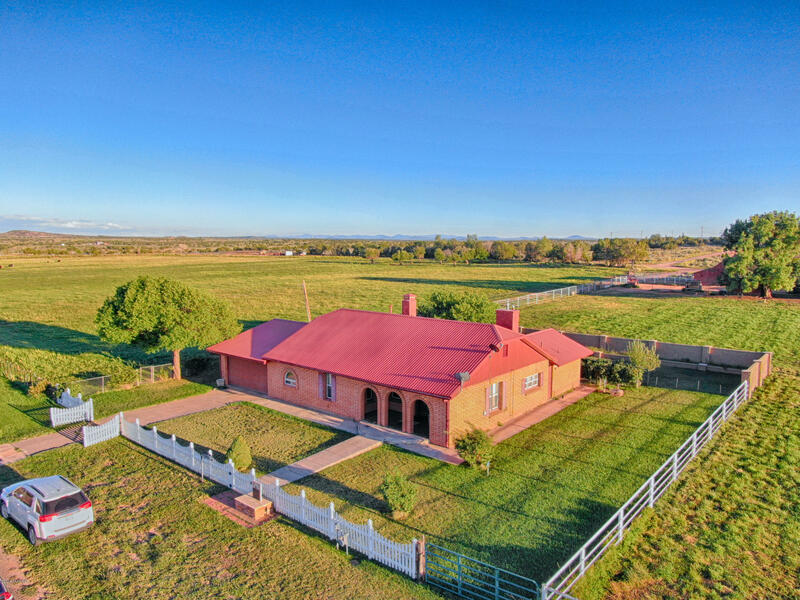 "Nestled at the end of a quiet street surrounded by irrigated pastures make the location of this home magical! This large lot has Silver Creek Flood irrigated rights which also gives the homeowner access to White Mountain Lake. Outside there are two apricot trees, grape vines, an apple tree, Vericrete raised garden beds, a new drip system and sprinklers. The exterior is low maintenance with a metal roof, adobe and brick construction, rain gutters, and dual pane windows. Inside this charming 3 bed"